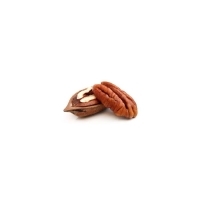 At 26 RPM, you can crack 1,560 pecans per hour! Made in America and assembled by hand, the Electric Pecan Cracker is very easy to operate and maintain since the fan-cooled motor and parts are self-lubricating. The best thing about the design of this pecan cracker is its capacity to measure the exact pressure needed to crack and open the pecan so that you won't have to work hard to extract the nut even after you run it through the cracker. Most times one half of the pecan completely empties from the shell and the other half will can easily be removed by hand. 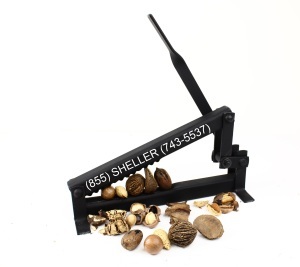 This Get Crackin' Cracker is a superior quality 100% steel nutcracker It will make cracking even the most difficult black walnuts a breeze, yet is gentle enough for a pecan. It has an innovative lever-fulcrum design which allows you to crack the hardest of nuts with a small amount of pressure. The design enables you to apply precision pressure control to the nut to prevent the nut from shattering. Even so, the Get Crackin' can re-crack stubborn small pieces that you often have to pry out with pliers or nut picks. It is great for Macadamia nuts, Filberts, Pecans, English and Black Walnuts. 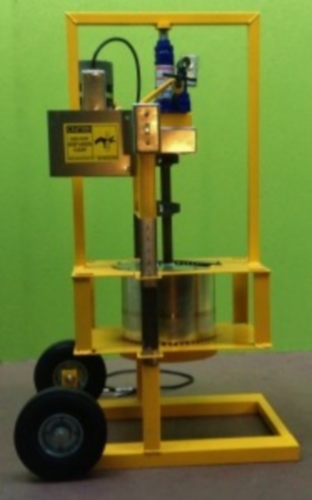 Take your commercial pecan cracking abilities on the go with the Pecan Cracking Machine. 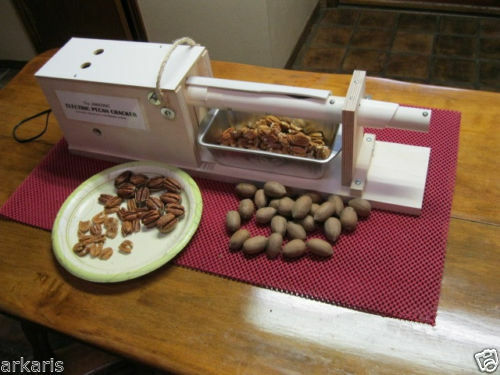 Perfect for Farmer's Markets and Fall Festivals, the Cracking Machine allows you to shell 35lbs of pecans, English walnuts, and peanuts per hour and still enjoy 80%-90% of pecan nutmeat halves and 90%-95% of English walnut meat halves every time.